Ep. 90: Why Do We Still Have a British Royal Family? Someone from the British Royal Family got married and the world celebrated for some reason. But nobody really knows why - after all, nobody knows what the British Royal family does apart from being a nice tourist attraction. 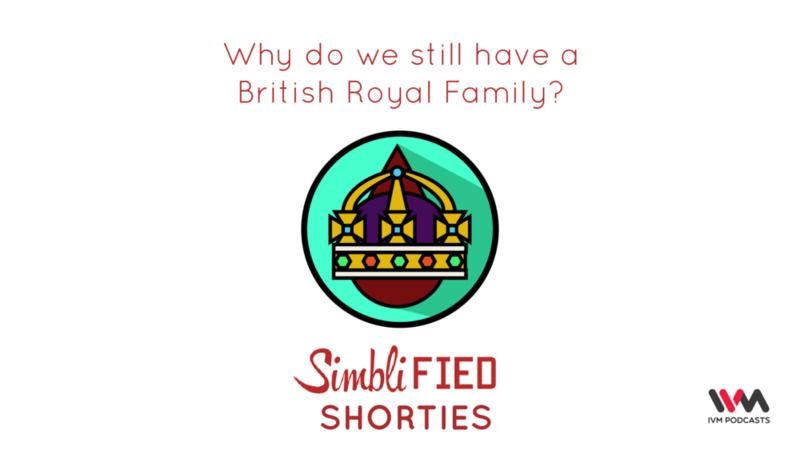 In this Simblified Shortie episode, Chuck and Naren look at how we got here and whether you can be eligible to get the throne on yer cranium some day.